When you buy fresh herbs for a recipe, you’re likely to have some left over. Even if that roast lamb recipe calls for three tablespoons of rosemary, there’s a good chance that you’ll have more than half a pack of aromatic branches wilting away in the fridge. And of course, there’s the tragedy of those sad bouquets of parsley and cilantro going limp in your crisper drawer from last week’s roasted chicken dish. All of this herby overage is enough to drive a home cook to the shelf-stable spice rack. But with a little know-how, it’s easy to extend the life of fresh herbs. Brandon Fortener, product development chef at Kroger, has countless uses for them. Much like those gladiolus plants and gerbera daisies that brighten up a room, fresh herbs last longer when their stems are immersed in water. “Cutting the stems and putting them in a glass of water can double their lifespan, and keep leaves vibrant and flavors fresh,” says Brandon. If fridge or counter space is at a premium, consider wrapping stems in a damp towel and placing them in a shallow container with plenty of room to breathe. The freezer might seem like the last place to stash your excess herbs, but with a little prep, the icebox has plenty to offer. Holding them by the stems, dip them into a pot of boiling water for just a few seconds. Then puree the leaves, press the puree into cubes and freeze to harden. To keep these powerful cubes from scenting other items in the freezer, toss them into an airtight bag after freezing. “These little blocks of flavor will stay fresh in the freezer for months, providing extra brightness to soups and sauces,” says Brandon. 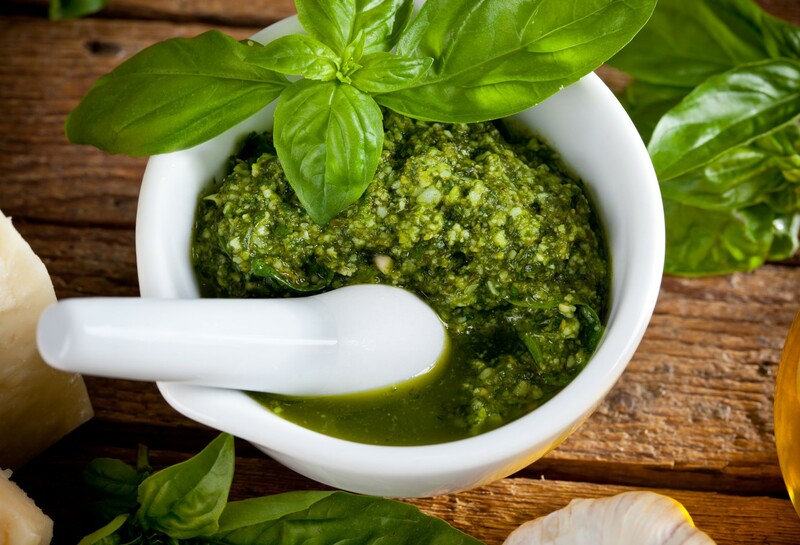 Everyone knows that pesto is a great way to preserve a big bunch of basil, but this pasta topper is only the beginning when talking about fresh herb sauces. 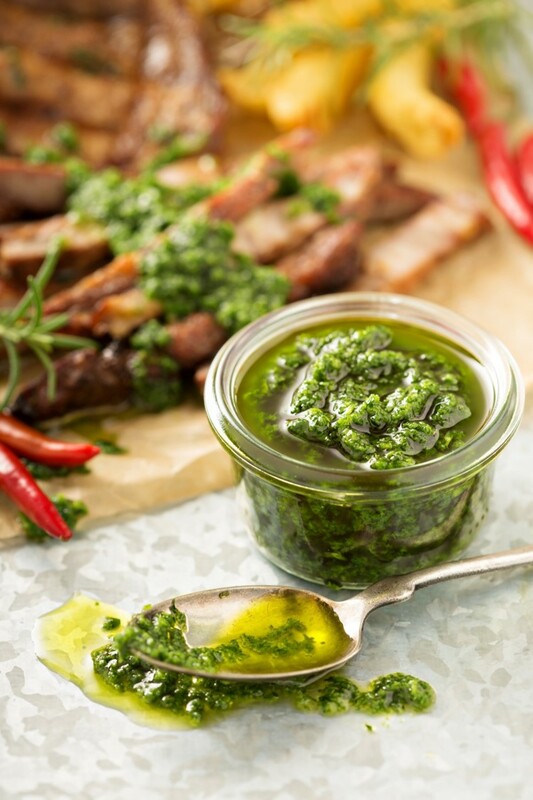 You can spin parsley into a Spanish salsa verde (recipe below) and toss a whole lot of cilantro into chimichurri (recipe below), using these bright green condiments to top steaks, sauce veggies and swirl into soups. Compound butter is another freezer-friendly herb saver. For this one, simply mix finely chopped herbs into softened butter, wrap it up, chill, and break it out for roasting chicken or simply spreading on toast. You don’t have to be a master mixologist to work fresh herbs into your cocktail rotation. 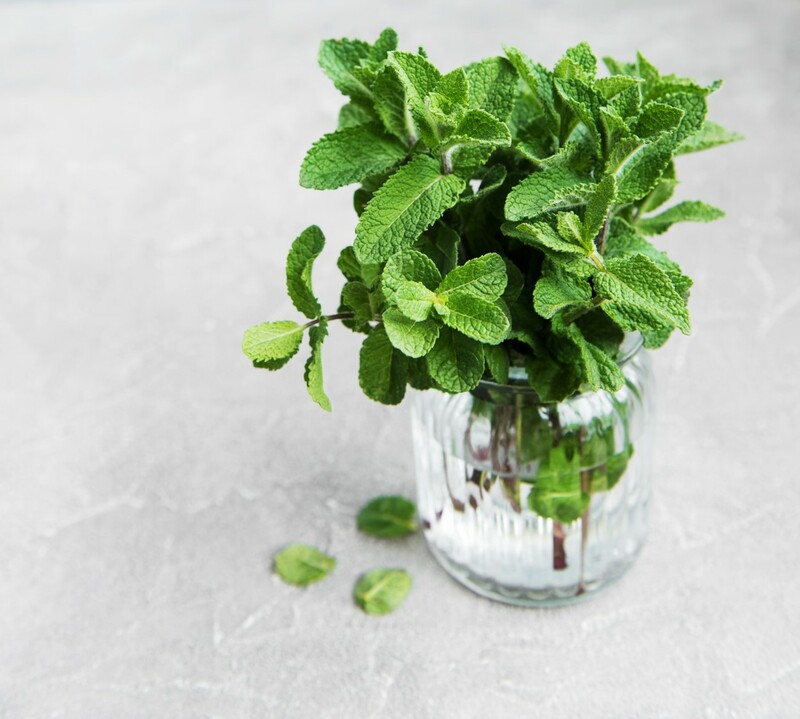 Basil, rosemary and even thyme can be muddled and mixed into refreshing drinks, or infused into neutral spirits like vodka or into simple syrups. “For an infused spirit, just insert washed stems of herbs into a bottle of your favorite alcohol (Vodka works well) and let steep for a few days until the flavors shine through,” says Brandon. 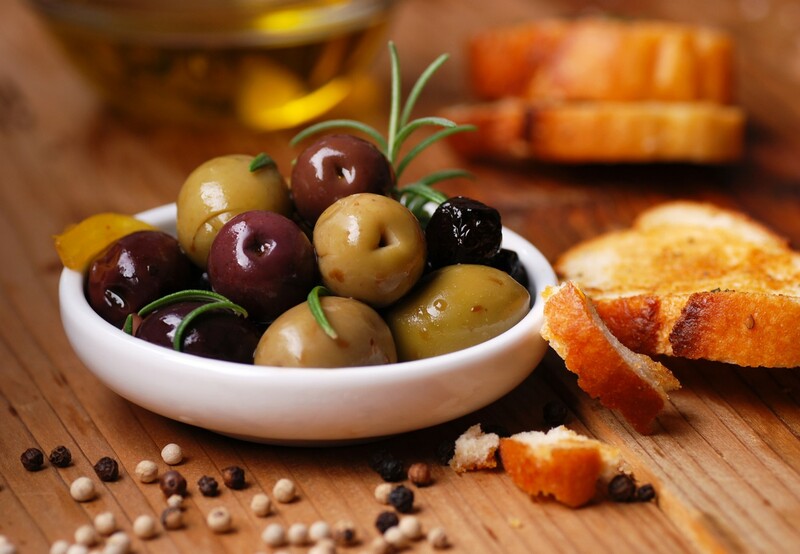 Another solution is to combine herbs and citrus—these flavors work equally well in cocktails and cocktail-friendly snacks like warm olives tossed with rosemary and orange zest or Rosemary popcorn (see recipes below). 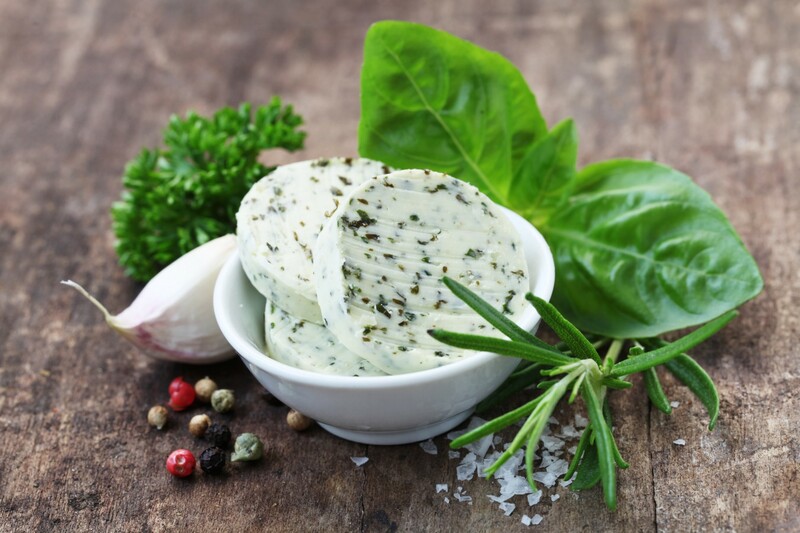 So the next time a recipe calls for fresh herbs, you can buy with confidence, knowing they will prove their worth by adding flavor to a range of dishes. 1) Finely chop parsley & garlic and place in a large mixing bowl with the lemon. 2) Whisking constantly, drizzle in the Spanish olive oil until thoroughly mixed. 3) Add salt & pepper to taste. 1) In a food processor, combine cilantro, cumin and red pepper flakes. Process until smooth. 2) Transfer the sauce to a bowl, season with dried oregano and pour the olive oil over the mixture. 3) Let stand for at least 20 minutes. 1) Add olives, rosemary leaves and lemon zest in a sauté pan and simmer over low heat for 10 minutes. 2) Transfer to a dish and serve with crostini or other bread. 1) Pop popcorn kernels in air popper. 2) Melt butter and stir in the rosemary sprigs. 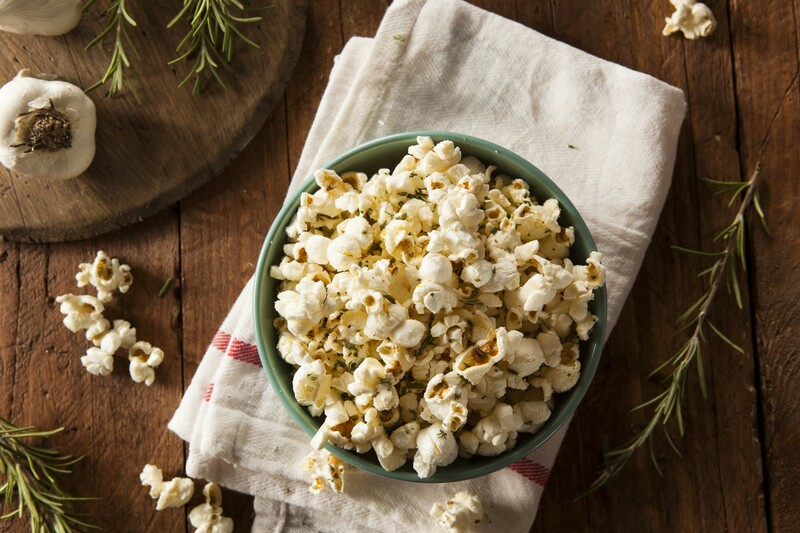 3) Pour rosemary butter over the popcorn & sprinkle with parmesan cheese.